1.4 In this policy, "we", "us" and "our" refer to Smart Furnishings (2007) Ltd.
11.1 In respect of Smart Furnishings (2007) Ltd, we do not act as a data controller; instead, we act as a data processor. 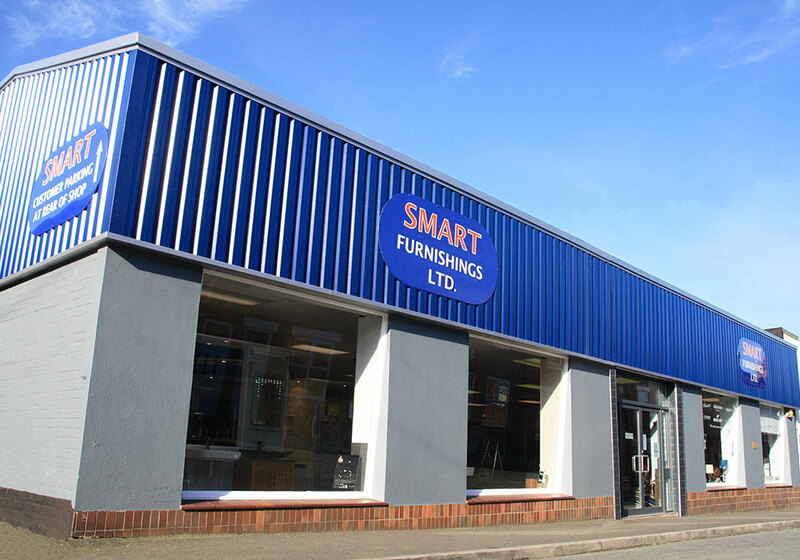 17.1 This website is owned and operated by Smart Furnishings (2007) Ltd.
17.2 We are registered in England and Wales under registration number 91 331 3265, and our registered office is at Chapel Lane, Stockton Heath, Warrington, Cheshire, WA4 6LL. 17.3 Our principal place of business is at Chapel Lane, Stockton Heath, Warrington, Cheshire, WA4 6LL.